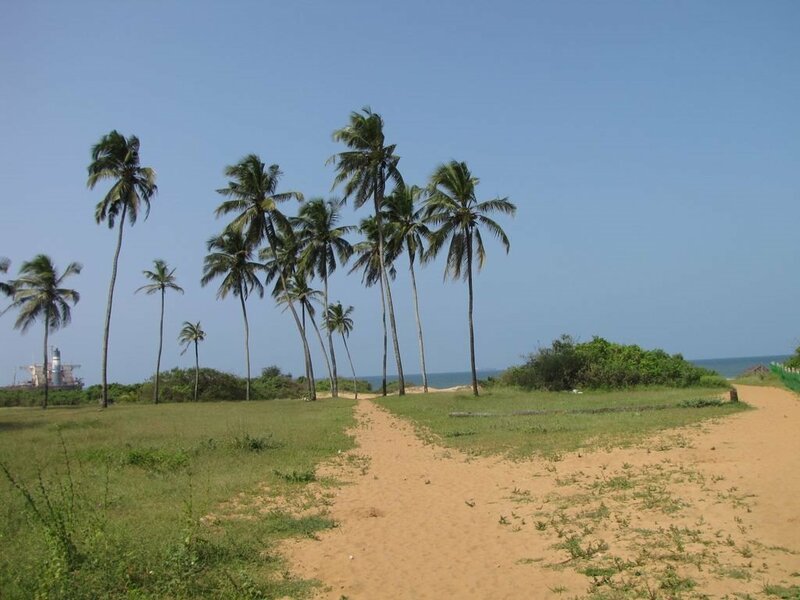 The lovely beach of Sinquerim is one of the oldest preserved beaches in Goa. Most famous private yacht cruise to Sinquerim beach in Goa. The Sinquerim beach of Goa is located some 13 km away from Panaji and is stunningly beautiful and quieter than the other beaches of Goa. The feel of the glistening sands and the cool water caressing the feet gives you out of the feeling. The beach is one of a series of tranquil and spectacular stretch of sand and an ideal place for swimming. The tourists come down to this beach for honeymoon holidaying or family holidaying and prefer it for its pristine and serene setting. The famous fort Aguada is located near the beach. Sinquerim beach Goa is one of the finest beaches in Goa that offers world-class water sports facilities to tourists. Beach activities here involve swimming, as sea is relatively calmer here. Other activities on the beach are the regular activities like strolling along the crystal-clear azure waters, chilling out lazying about on the beach. People love indulging in aqua sports like surfing, water skiing, fishing, scuba diving and para sailing. Playing beach volleyball and sand castle making is equally great fun. There are also a number of good restaurants situated nearby that serve some tasty dishes and drinks.